Ever wanted to migrate from 7-mode to Cdot with WFA ? 7MTT is great, but sometimes you might have a reason to migrate with WFA instead. I've created a WFA package for this. 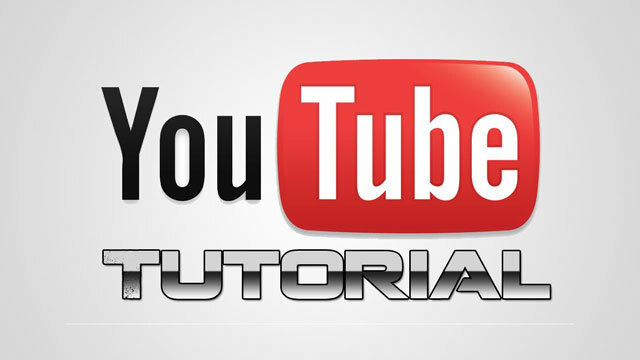 To setup the package, follow this video tutorial.